New. Ships same day. Gift Quality. Tracking Included. Fair. Cover and edges have some wear. Pages are clean. Missing dust cover, otherwise book is in good condition. New in New jacket. Book New pristine copy. 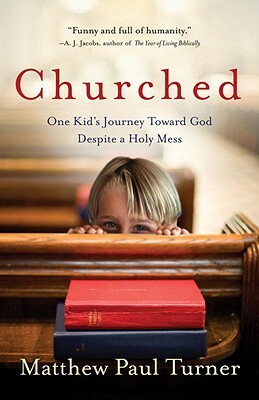 "A hilarious, colorful, and hope-filled memoir about growing up in a fundamentalist church." Stated First Editon. Very Good. Clean book with light bends in spine from reading and may have a bookstore stamp inside the cover. Quick response!